Hurricane Park's have become renowned for their box jumps and this park is no exception. 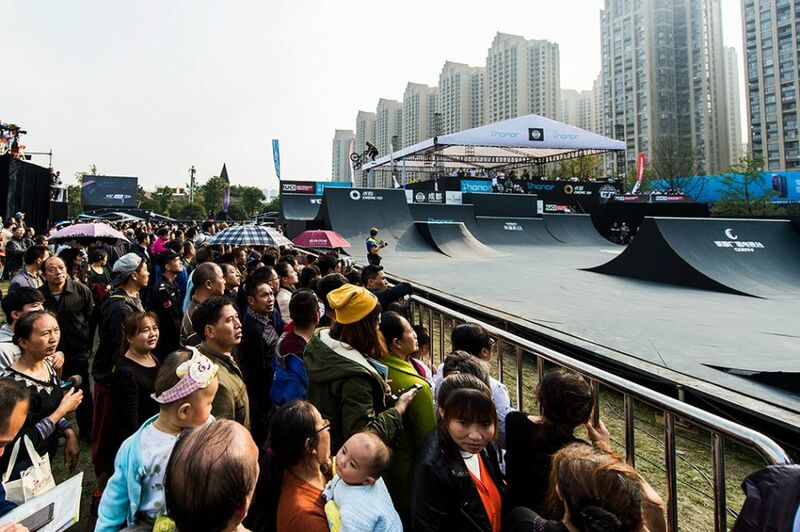 We also see the return of the legendary "cradle" that we first saw in Chengdu last year. We can't wait to see how the riders incorporate these features into their runs. This park will play host to the UCI BMX Freestyle Park World Cup. There is also the added excitement of the events being the first to count towards qualifying for the Olympics in Tokyo 2020. Current leader American Nick Bruce will be determined to hang on to the top spot, however as he is coming back from his recent shoulder injury this will not be an easy task. He is being closely chased by 2017 champion Daniel Dhers currently in second and his Red Bull team mate Marin Rantes who sits in 3rd. 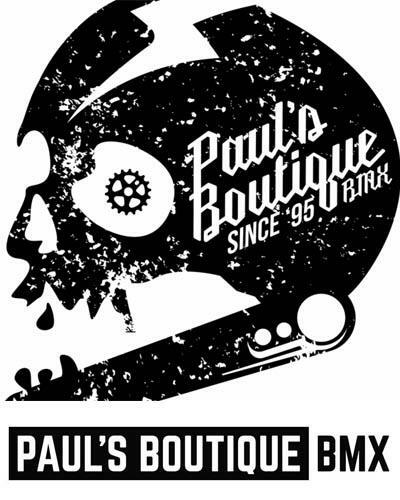 Save the date for 20th edition of Pannonian Challenge! Croatian Coachella is the synonym for Pannonian Challenge festival in Osijek. For 19 years in a row this festival, except from extreme sports, offers plenty of amazing music and entertainment for all generations. After the amazing 19th edition of the festival, the organisers announced the date for the next festival. 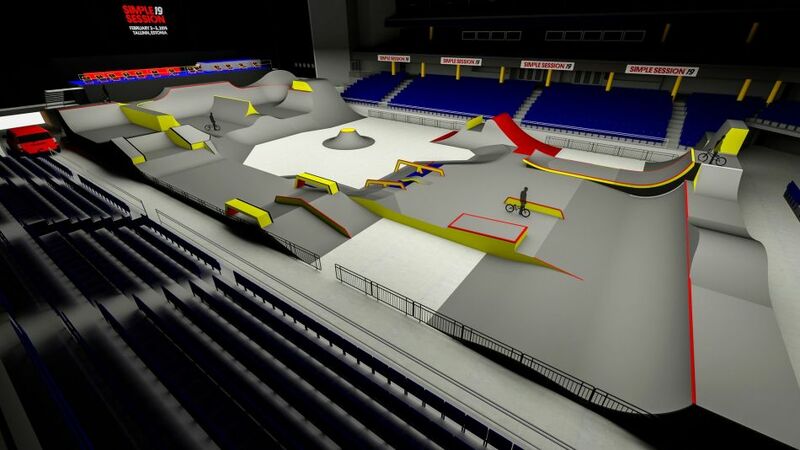 Next year the skate park will gather the best BMX, inline and skateboard riders from all over the world. The festival will take place from 5th to 9th June. As always the party doesn't end at the skate park. The audience can continue to party with amazing musicians, Djs and many others until early morning hours. Skate Park in Osijek is the biggest and best equipped skate park in this part of the Europe. For this jubilee edition of the festival, Skate Park in Osijek will welcome more than 300 riders who will compete for a rich cash prize. 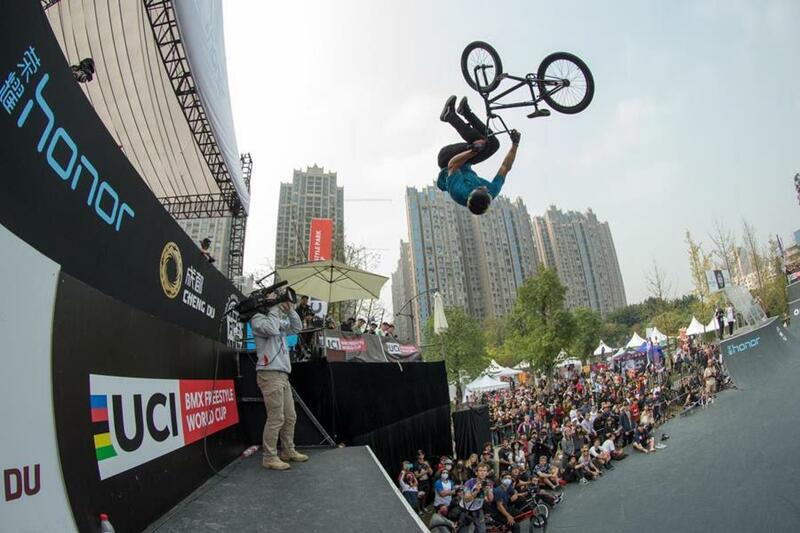 One of the most interesting things is that BMX and skate as extreme sports will be a part of summer Olympics in Tokyo, 2020. So we will be able to watch some of the future Olympians perform. 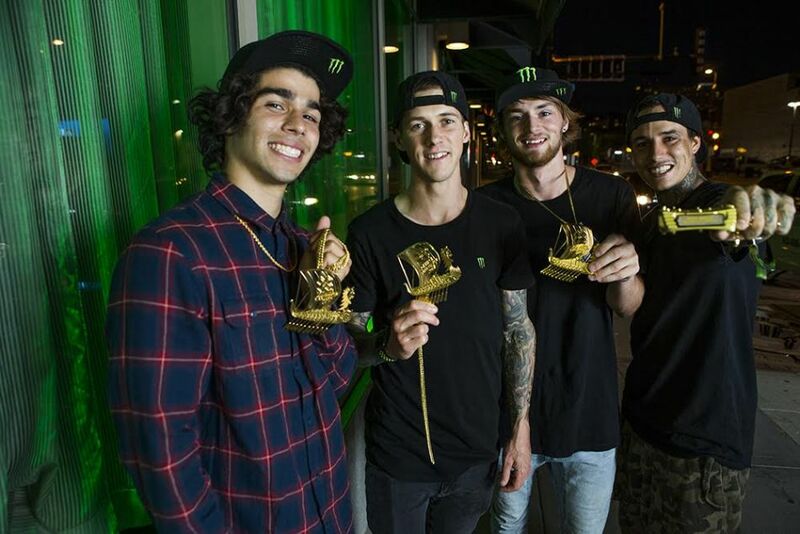 Monster Energy congratulates its newest athlete, Larry Edgar, on doing the unthinkable: repeating as the 2018 Vans BMX Pro Cup Series overall champion. Bursting onto the contest scene in 2015, Edgar has refined his unreal ability to blast transition to become one of the most revered riders on the deck. Edgar’s amazing talent on a bike, passion for competition, and all around winning attitude makes him a great addition to the Monster Energy family. “To be a part of Monster Energy is surreal; I’ve wanted it for so long. Picking up that helmet and putting it on felt like Christmas morning,” said Edgar. It's not every day that some of the top Pro BMX riders make it to The Netherlands for a Park contest. 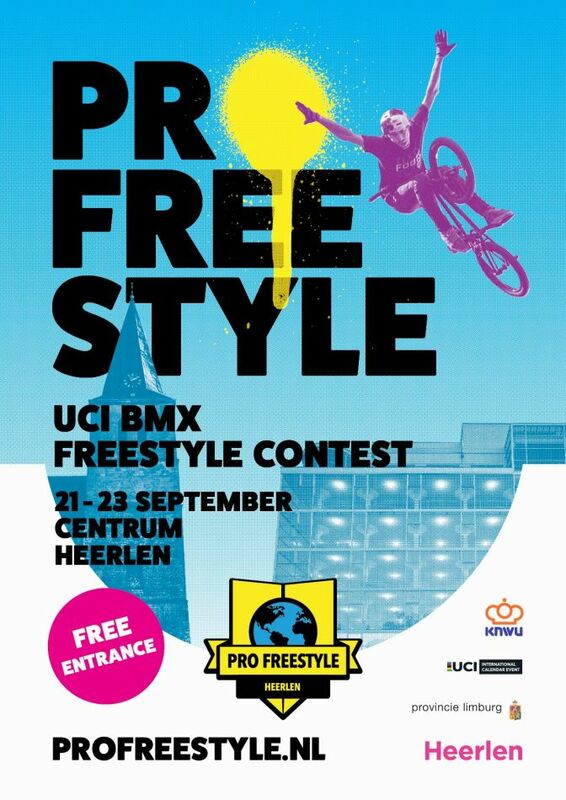 Pro Freestyle over in Heerlen was supposed to be the place to see the good action this past weekend. On Friday practice got on its way. The 040BMXPARK ramps were available all day to ride. Unfortunately Pim Scheers had a collision with an other rider and broke his finger. With a trip already booked for China (UCI World Cup) this is now going to be a challenge. Get well soon Pim. 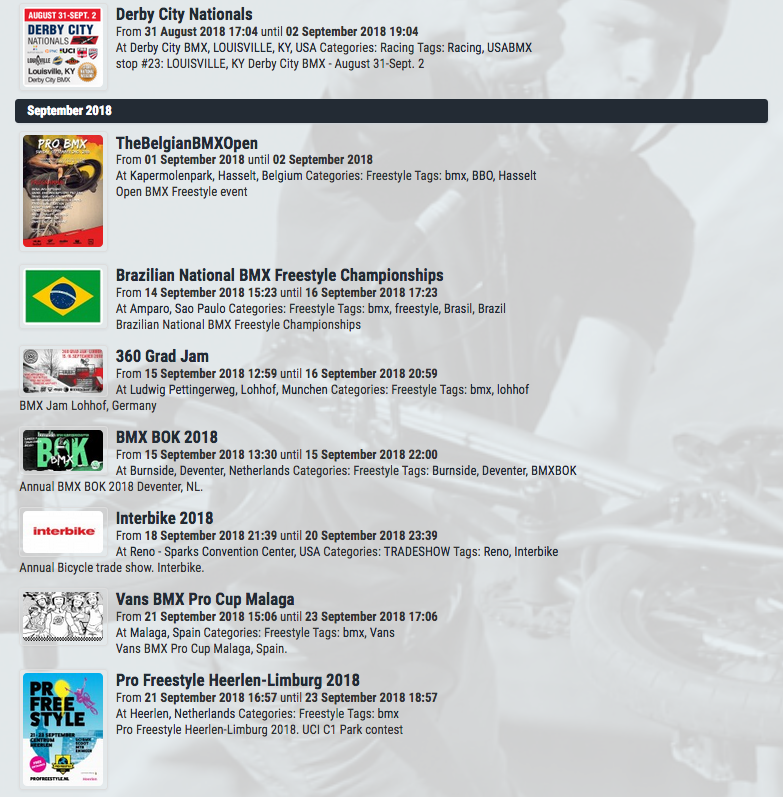 With many pro riders in town such as Marin Rantes, Jack Clark, James Jones, Declan Brooks, Senad Grosic, Cam Peake, Tobias Freigang, Dominik Freigang, Micheal Meisel, Daniel Wedemeijer, Shaun Gornall, Joe Ferguson, Levi Weidmann, Steffen Buyle and Val Ward, Shanice Silva Cruz, Valeri Steffe and Emma Finnegan on the female side, it's a pitty that the weather gods had different plans. What was supposed to be a good weekend full of riding in the city centre of Heerlen turned into indoor riding sessions elsewhere (The Promise and 040BMXPARK). 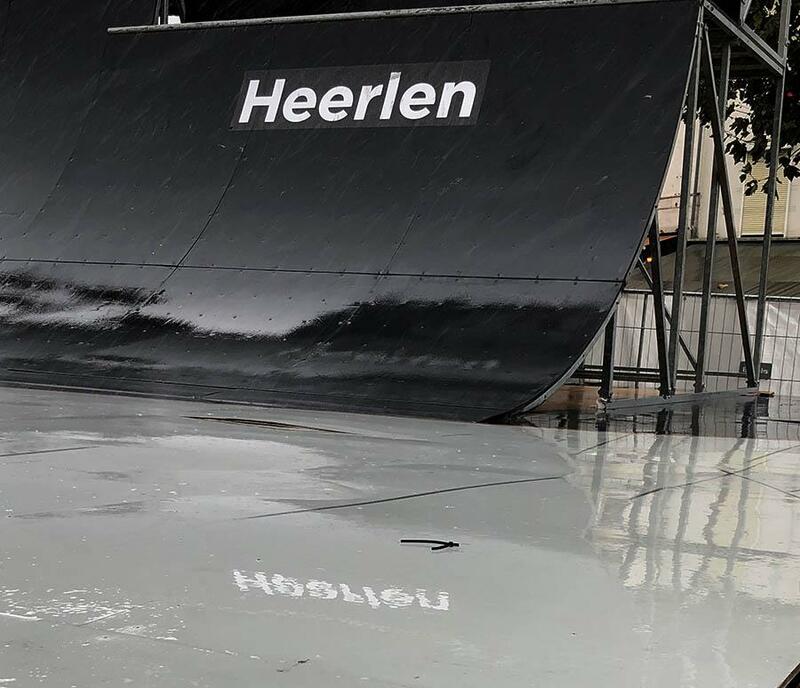 This weekend a solid crew of BMX Park riders will make it to Heerlen, Netherlands to participate at the Pro Freestyle event. Riders from Croatia, England, Belgium, Netherlands, Germany and Austria have made it over to ride the second edition of the UCI Category 1 event. With a full day of practice on Friday, qualification on Saturday and Finals on Sunday, the Pro Freestyle event will see good riding from some of the top pros on the 040BMXPARK ramp set-up. Free spectating area all around the course which is set up in the city-centre of Heerlen in the South of The Netherlands. 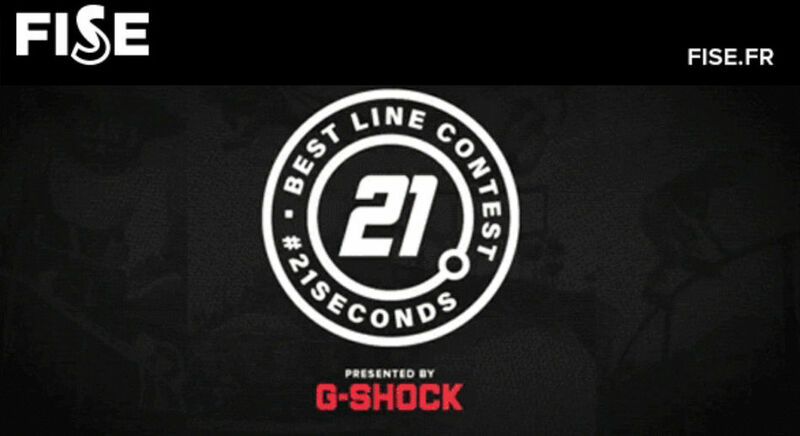 For a riders list and a schedule, read on.